For each commercial project we undertake, we always thoroughly examine each company profile to understand the financial situation each company is in. Within each profile, it is imperative that we match your company’s electricity demand with the generation profile. Sustainable Construction Services is very determined to provide strong commercial solar finance services for your business and we do that by providing your business with multiple solar finance options. Doesn’t impact on your cash flow, budget and credit limit. Saves money on your energy bills instantly. Has quality components to facilitate maximum energy generation and longevity. Our concept known as solar sponsoring, which is one of the solar finance options we provide for you, can allow you to access the above benefits without any costs and risks. This is because we finance, procure, install and commission a system on your roof, operate and maintain it, insure it and then provide you with the generated electricity. A trending commercial solar finance concept which has gained a lot of ground in the US, is known as the Power Purchase Agreement (PPA). What exactly is a PPA and how would it help your company’s financial situation? This agreement arranges for you to only get the energy you require from the solar system. Hence, you only pay for the solar power you use. The system is owned by us, but you wouldn’t have to worry about anything. This option is feasible for mid-range consumers with the electricity cost amounting to approximately 20ct/kWh Additionally the Solar Energy PPA rate will not increase from the electricity you get from us. This allows for even higher savings in the future based on a 5% increase of electricity retail prices. This is less than the average over the last four years. 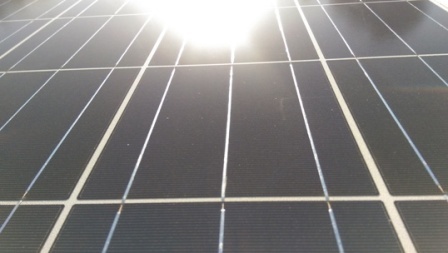 One important thing we should mention to you is that the federal government is currently contemplating on reducing the eligibility threshold for the solar rebate from 100kW to 10kW, which could happen soon and would cut out commercial systems almost completely and would make these systems about 30% more expensive. Therefore we feel the need to say that now is the best time to consider solar PV, as solar systems will be cheaper now than in the future. If you pay everything upfront, you will have instant system ownership and depreciation straight away. A rough system cost estimate would be around $1190.00 ex. GST but depends on the circumstances on site and distributor requirements. The payback time will be approximately 5 – 6 years.The first year will have a 30% tax deduction along with annual depreciation. If your company decides to finance the system, there will be no money required upfront. We do stress however that with this option, there is the potential for your business to get into negative cash flow with constant monthly payments and low solar resource in winter. However, there is the potential for positive cash flow on an annual basis, with the savings exceeding the payments.The rental mortgage term is normally 5 – 7 years. Approx. interest rates range around 7 – 8% p.a for solar systems. The payback time is approximately 7 years. Another one of our solar finance options, is our sponsoring alternative, there is no money upfront involved. There will be no impact on credit rating, you won’t own the system, sponsoring payments are like electricity payments. You need not worry about any performance risk. If the system doesn’t work, then you can just get your electricity as usual from the grid until we fix it. There will never be any negative cash flow ever, since you will only pay for what you consume. As mentioned above, all of the financing, installation and system maintenance will be handled by us. There will be no hassle for you. Your business will be sponsored from 10 to 20 years, which depends on the desired savings for the PPA rate and existing electricity tariff. If you are unsure of which of the above solar finance options you can go for, please feel free to contact us and we will always provide helpful advice for your company. 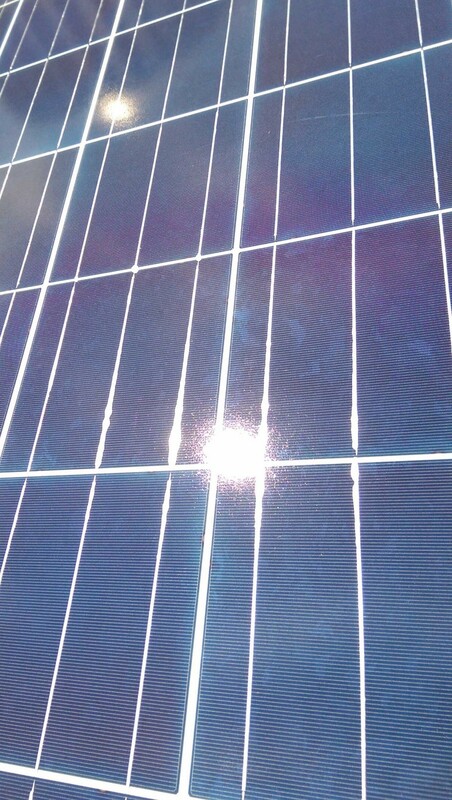 Also, if you would like to get more information on finances behind commercial solar, check out our reference page here.